When traveling around the world the best thing to do is let your budget determine your schedule. Prices of everything in the U.K. tend to be higher than in some Asian countries but if you have dreamed of seeing Parliament and the Crown Jewels; you may want to make London the top of your list. And if you just want to take pictures outside land marks like the Pyramids of Giza or the Louvre in Paris, there are shopkeepers who let you park in front of their buildings for a few minutes in exchange for purchasing something from them. In England The UMI is a cheap London Hotel, is located in Noting Hill near to Oxford Street, famous for shops like Marks and Spencer and Zara. 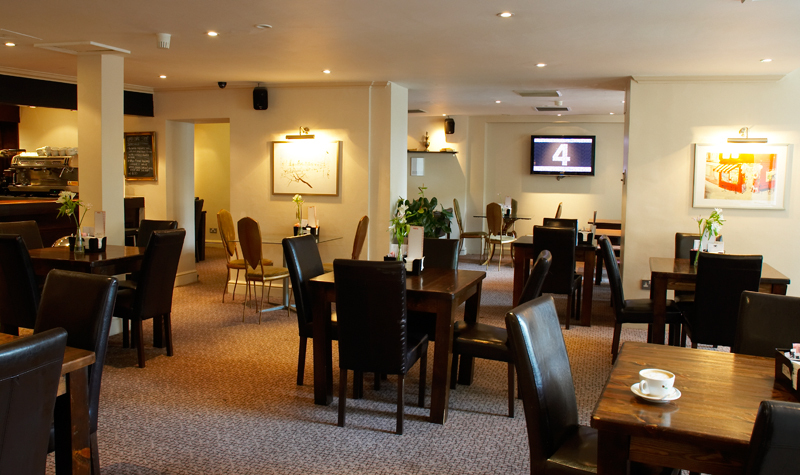 All rooms in the hotel include plasma TVs and complementary coffee and tea facilities. 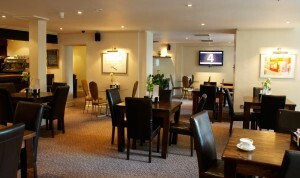 Internet Broadband and Wi-Fi are available for a small fee. Continental breakfast is available in the coffee shop which serves sandwiches and snacks from 7 a.m. to 12 p.m. The Hotel Opera Vivaldi, located in Paris’ opera district was renovated in 2008 and features 34 rooms with air-conditioning, hair dryers, telephones and a 24 hour reception desk. Each room has a flat screen TV with satellite channels and offers Wi-Fi in public areas as well as in the rooms for a small charge. Each room is assessable by an elevator. The Petit Palace Londres in Madrid, Spain is located near points of interest such as the Puerta Del Sol, the Royal Palace and the Gran Via. A breakfast buffet is served every morning on the rooftop terrace and all rooms include use of a PC with free Wi-Fi. 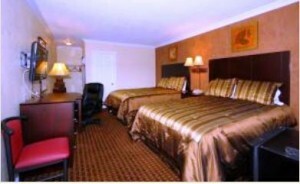 The rooms also offer hydro-massage showers, AC/Heat, hair dryers, phones, satellite TV and mini bars. Hotel de Ela in Berlin, Germany is near the largest department store in Europe, the KaDeWe. It is within a short distance from the Kurfurstendamm and Gedachtniskirche Streets shops as well as the U-Bahn tube station. 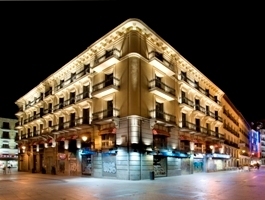 Hotel de Ela is a three star hotel in a 19th century building and rooms feature free Wi-Fi, satellite TV, and continental breakfast is offered daily. 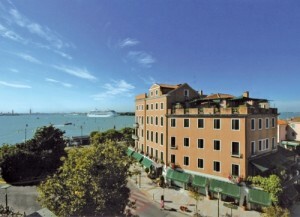 The Hotel Riviera in Venice Italy is in Lido di Venezia and is just a 10-minute walk to the sea as well as shops and restaurants. 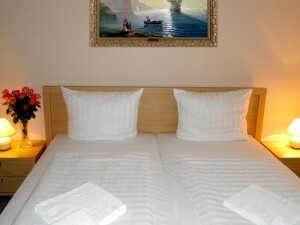 Rooms are non-smoking with linen and towel service, air-conditioning, private bathroom, hair dryer, safe and satellite TV. There is also a travel desk available to help you arrange for activities like hiking, cycling and diving. The Utopia Resort Koh Phang in Koh Pha Ngan, Thailand is on the North of Koh Phangan Island between Mae Haad Beach and Chaloklum Bay. The hotel offers a view of the Gulf of Thailand and asks for a minimum stay of five nights for the Christmas season. The most economical accommodations at the resort are the bungalows which have a ceiling fan, en-suite bathroom and a clean, comfortable atmosphere. Breakfast is included in your stay and guests can also enjoy the swimming pool, restaurant and lounge area. 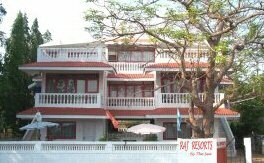 The Raj Resort in Goa, India is 10 minutes from the airport on Bogmalo Bay. There are 18 rooms on this boutique resort each featuring en-suite bathrooms, air-conditioning, internet and emergency power back up. Each value room has satellite TV, hot and cold running water, coffee and tea-making facilities and even a small balcony. 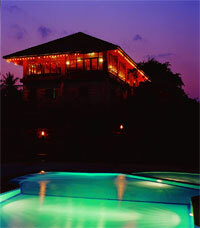 The resort has a swimming pool, game rooms, a bar and lounge area. 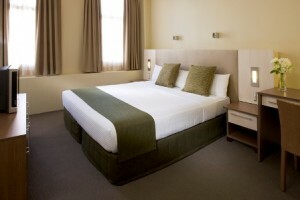 The Best Western Plus Hotel in Sydney Australia offers travelers a chic, European service hotel at a budget price. The rooms are stylish and come equipped with 10 free Foxtel channels, DVD and CD players, air-conditioning and private kitchenette and bathroom. The Hotel Shelley in Miami, Florida, U.S. with its pastel shades is the epitome of southern comfort at an affordable price. The hotel is located in the center of the popular South Beach area and is sure to offer guests the laid-back hospitality of the region. 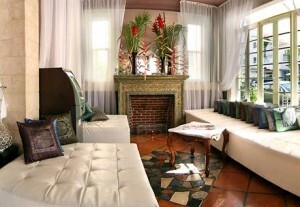 Each room has air-conditioning, comfortable beds and guests can enjoy the lounge area and nightly open bar. The Santa Clarita Hotel in Los Angeles, California is located in the mountains near Six Flags Amusement Park and Hurricane Harbour. 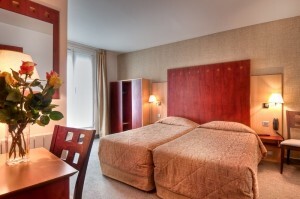 Each room features a work desk, wireless internet, televisions, microwaves and refrigerators. When planning your trip, it is important to consider there is more competition for tourists in the big cities than in smaller towns so you may want to focus on fewer stops that give you better value. Many larger cities have great deals on budget hotels that offer surprisingly great amenities and services and you can find more at HostelBookers.com the budget travel specialists.